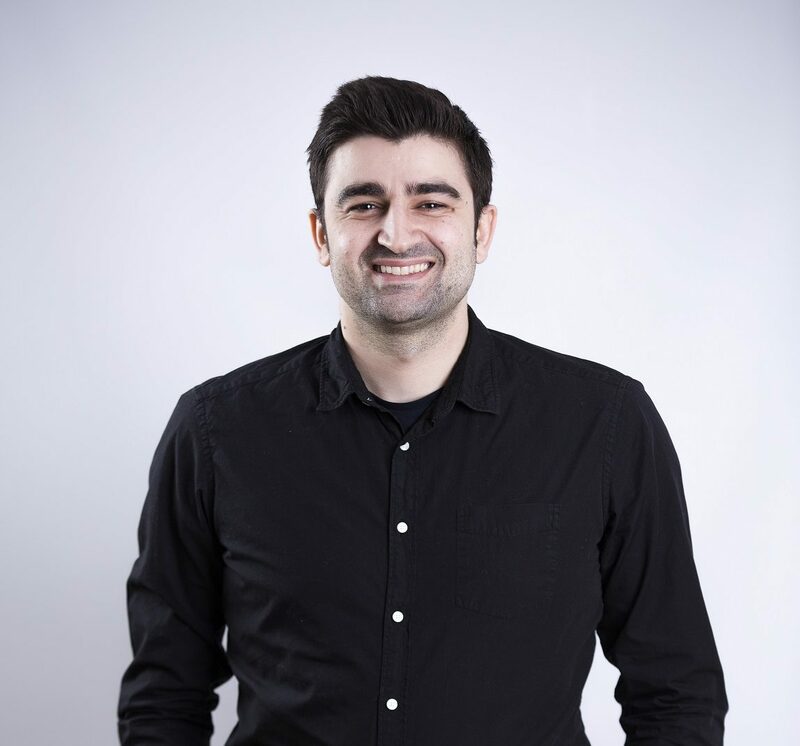 Arta Kallaba is the featured Kosovar producer. Her play “Colonel Bird” will be shown on 21st of March at a stage of New York City’s “Producers Club”. 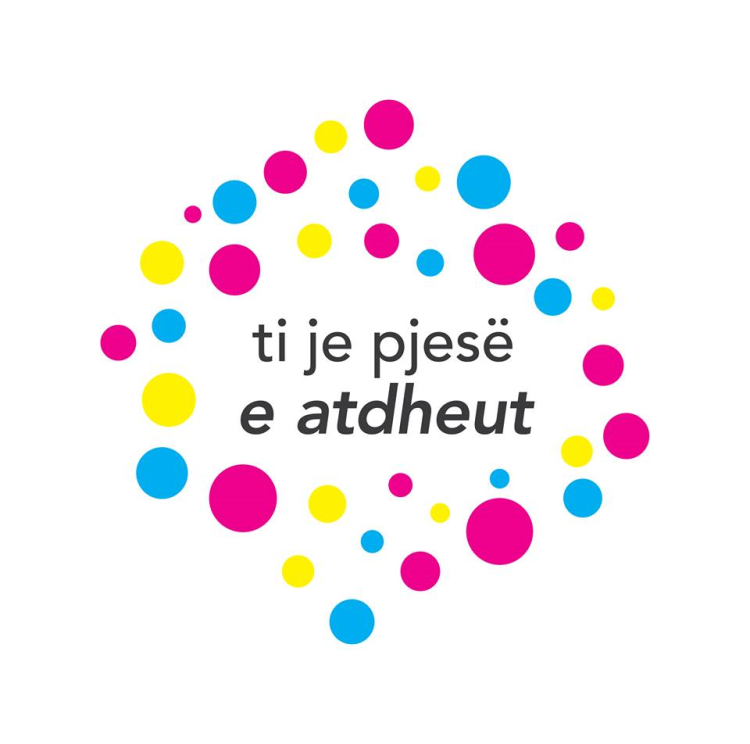 Kallaba has explained how the play shall be performed by Albanian actors, however the play itself will be in English. 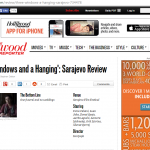 “The whole crew is comprised of Albanian actors whom work and live in New York. 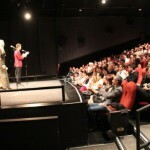 However, since the play will be premiered at an international theater, we thought it best to present it in English.” Kallaba continues to explain how she initially had second thoughts over jumping into a challenge such as New York city, however her friends and colleges had given her the necessary push to go ahead with the project. 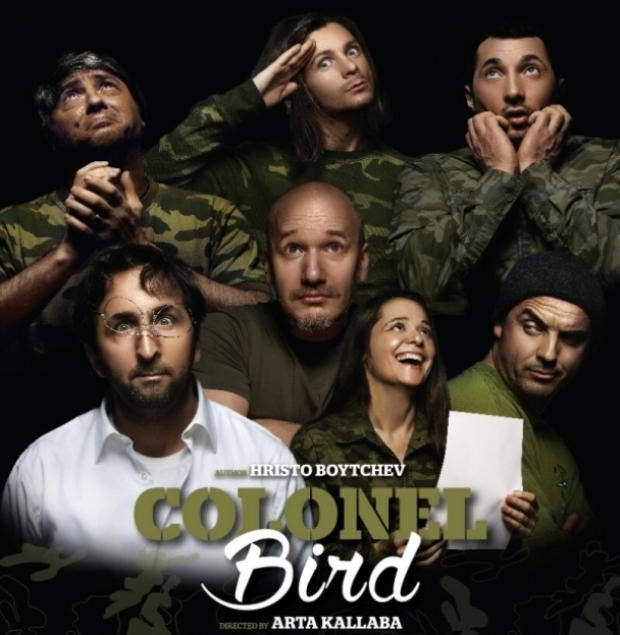 “Colonel Bird” features actors suc has :Luan Bexheti, Roza Kalaj, Gent Basha, Roland Uruci, Besnik Shabani, Agim Rugova e Bujan Rugova, with Faton Macula being the musical producer. This is a great experience since it brought together Kallaba’s work with actors back in Kosova with Albanian American Actors. The play portrays a mental asylum where a former drug addict manages his way to a doctors position, for ease of drug access. In turn, the play becomes interesting where other patients are examined and monitored by the deceiving doctor. The original article was posted at Kultplus.com Click here to read the original article.